As a seasoned Executive Search professional with more than a decade of search experience, Adrian has successfully placed Senior Business Leaders of Fortune 500 companies, including, Shell, Samsung, Coca-Cola. Over the years, he has met, interviewed and developed close relationships with hundreds of business leaders and also learned a great deal about Career Strategy from them. Adrian began his occupation in Shell Eastern Petroleum under their illustrious Graduate Development Programme. In 2000, Adrian left Shell to found a lifestyle marketing start-up that lasted three years. He then joined a subsidiary of GE Plastics. In 2004, he began his Executive Search career by joining a major global retained search firm, where he worked his way up to Partner level very quickly. While there, he specialized in the FMCG, Industrial, Life-science and Technology Practices, performing searches regionally. 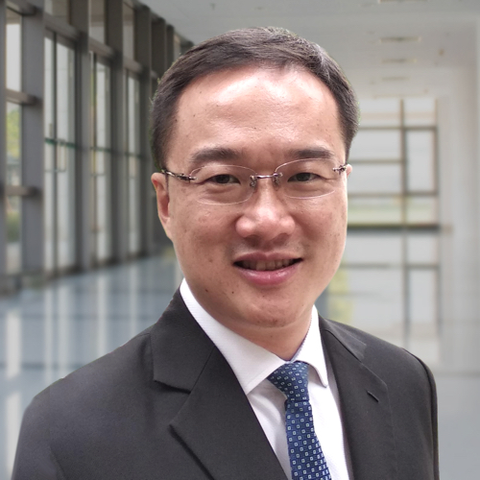 Adrian has an Honours’ Degree in Business Administration from the National University of Singapore and has taken part in INSEAD’s Executive Education Programme. He is certified in Harrison Assessment, CareerFocus, and TalentBuilder.